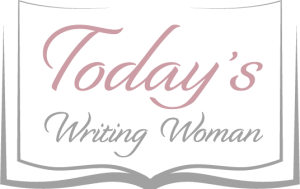 Another story by Sherryl Woods….is this getting old yet? In Dream Mender, Frank Chambers has suffered a terrible blow. His makes his livelihood with his hands. Personally, I think he feels that his entire identity is wrapped up in what he can create with his hands. Now that he can’t use them he is very angry, and he makes no pretense about it either. Jenny Michaels, on the other hand, makes no pretenses either. As an occupational therapist, she has seen it all, and doesn’t put up with any of it. Determined to help Frank one way or the other, she gives him a little tough love until it finally turns into the real thing…for both of them! 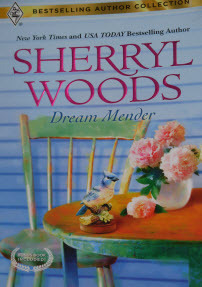 Sherryl Woods’ stories never get old for me. This one in particular is a very quick read. In a nutshell, it’s all about learning to live the life that has been dealt to you, and how the power of love can help you along the way.